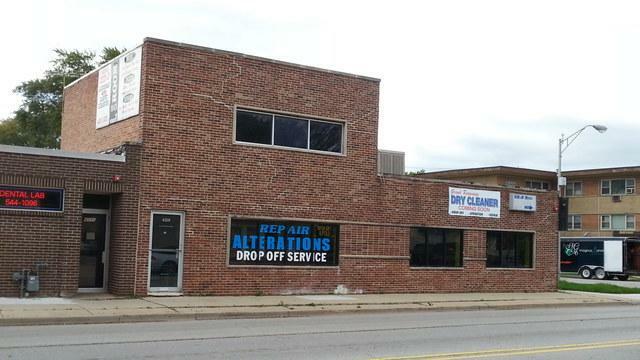 Excellent opportunity to own high volume laundromat business and well-maintained building in an excellent west suburban location. 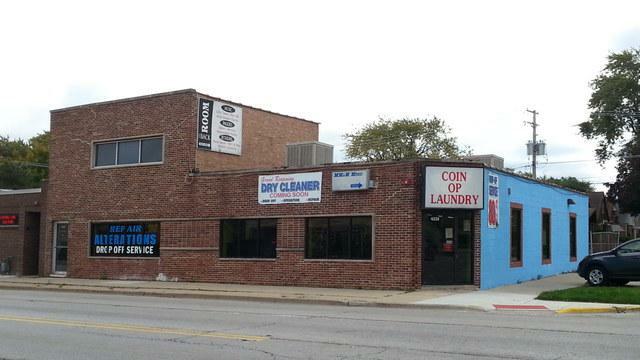 Building is about 2/3 occupied by laundromat. All equipment included. There are 2 other units that are rentable. 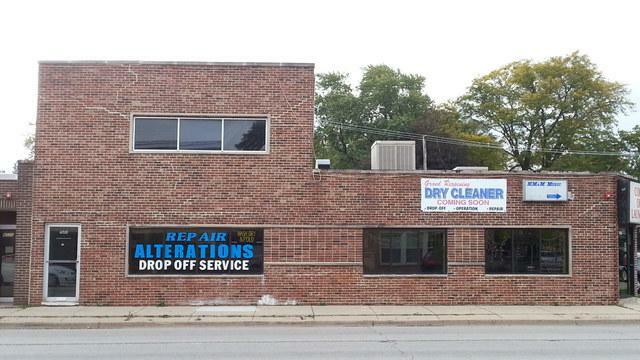 One is a heated service garage complete with floor drains and overhead door. This unit is currently used to service, repair and refurbish the laundry equipment, but would be great for an individual mechanic. 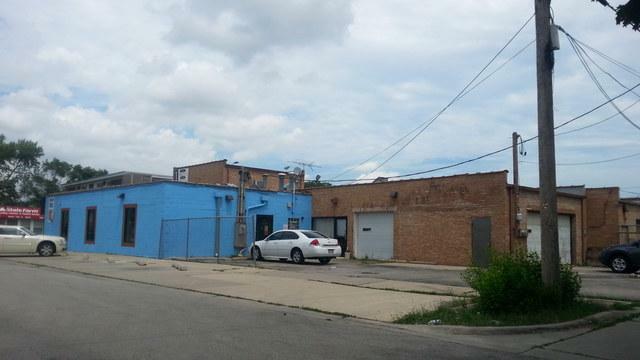 The other unit is on the 2nd floor and has most recently been used as an apartment and as an office space. THIS IS A MULTIPURPOSE MONEY MAKER!! Listing provided courtesy of L.W. Reedy Real Estate. © 2019 Midwest Real Estate Data LLC. All rights reserved. IDX information is provided exclusively for consumers' personal, non-commercial use and may not be used for any purpose other than to identify prospective properties consumers may be interested in purchasing. Information is deemed reliable but is not guaranteed accurate by the MLS or Touchstone Group. The data relating to real estate for sale on this website comes in part from the Broker Reciprocity program of Midwest Real Estate Data LLC. Real Estate listings held by brokerage firms other than Touchstone Group are marked with the Broker Reciprocity logo or the Broker Reciprocity thumbnail logo (a little black house) and detailed information about them includes the names of the listing broker. Some properties which appear for sale on this website may subsequently have sold and may no longer be available. NOTICE: Many homes contain recording devices, and buyers should be aware they may be recorded during a showing. Data last updated: 2019-04-25T17:54:13.307.